Kybella is a new and non-invasive way to remedy a double chin. 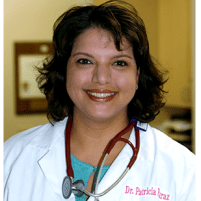 Dr. Patricia Faraz-Eslami, an OB/GYN and Medical Aesthetics Specialist at Pacific Women's Center, is ready to help Ladera Ranch, CA patients melt chin fat away. Kybella is an injectable treatment for submental fat, better known as double chins. A double chin can be very challenging to lose, even when a patient loses a great deal of weight. Kybella can target that fat and effectively melt it, eventually flushing the fat cells causing the double chin. The active ingredient in Kybella is deoxycholic acid, which naturally occurs in the body. The function of deoxycholic acid within the body is to process fat from food, and it can be just as effective at agitating fat cells when precisely injected. Once those fat cells are agitated by the Kybella, they will release all the fat inside. This leaves liquified fat that is sent out of the body via the natural metabolic process. Kybella is FDA approved for use only in the submental area. Is Kybella the Same as Liposuction? No, Kybella is a completely different type of treatment. 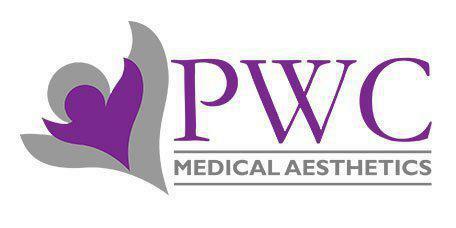 Liposuction is surgery, for which the patient will need anesthesia. Liposuction may require a recovery period of up to a couple of weeks, since there are incisions involved. With Kybella, there are no incisions. The formula is administered entirely by injection and rarely involves discomfort or pain. Kybella is usually administered over at least 2 appointments, each of which takes less than half an hour. Patients won't have a long recovery, and in fact, can return to work or their usual routine right away if they wish. Yes, Kybella can be considered to be a lasting treatment. The fat cells that are targeted during the treatment will be flushed from the body. Even in cases where patients gain weight following their Kybella treatment, they may never re-grow a double chin. However, it is recommended that patients make every effort to stay at a healthy weight for both their appearance and for general well being.